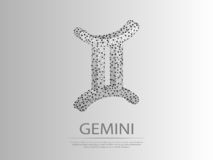 Astronomy / Astrology / Space / Universe abstract background / backdrop illustration on Gemini (The Twins) Zodiac constellation. 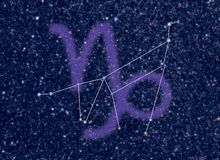 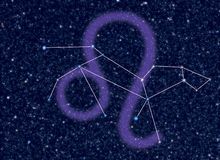 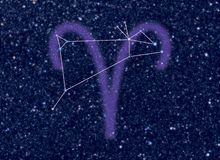 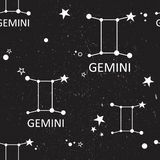 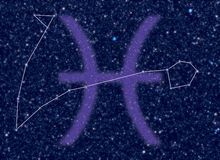 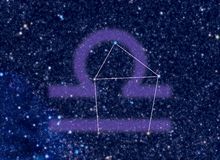 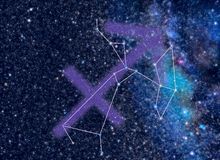 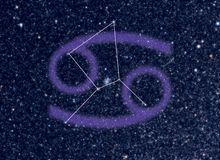 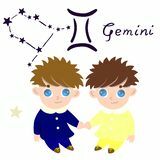 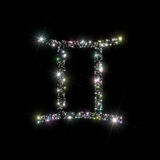 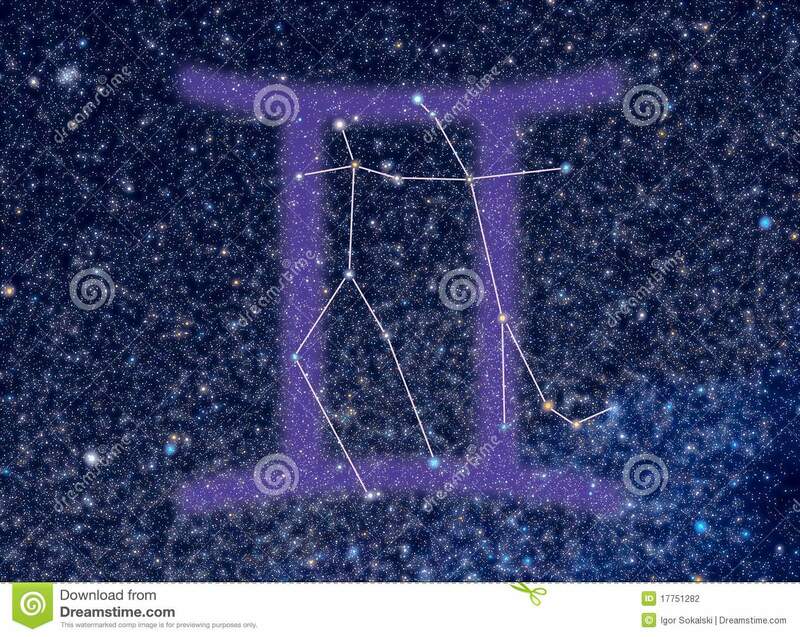 Gemini sign corresponds to period from 21 May to 21 June. 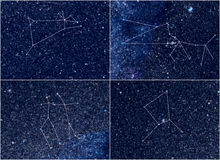 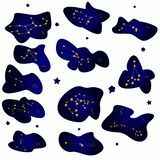 Image contains: (a) constellation symbol as a watermark; (b) picture of star sky area as it looks at the real night sky with stars whose brightness, colors and positions correspond to real stars (real Milky Way pattern is presented, as well); (c) lines which connect stars forming an abstract image that corresponds to constellation name (set of lines are given in according to the book H.A.Rey, The Stars: A New Way to See Them, ISBN 0-395-24830-2). 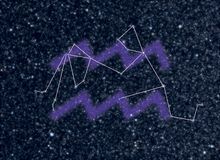 Landscape orientation. 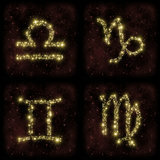 The image belongs to a set dedicated to 12 Zodiac signs. 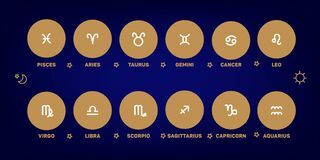 The set includes images with the following ID's: 17751219, 17751233, 17751252, 17751269, 17751282, 17751292, 17751303, 17751315, 17751325, 17751337, 17751344, and 17898383. 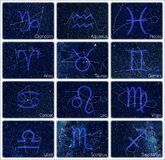 You might be interested to have a look at another set of images with 35 Zodiac and non-Zodiac constellations that contains images with ID's: 16961545, 16961693, 16961757, 16961794, 16961842, 16961898, 16962001, 16962155, 16962238, 16962312, 16962405, 16962495, 16962531, 16962617, 16962654, 16962673, and 16962689.